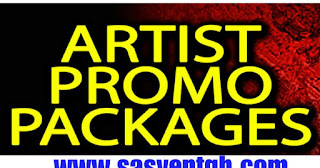 Promoting your music on the internet in the 21st century is no more something you stress yourself that much to do, you can actually get some to run your music promotion from your bed is as simple as that. 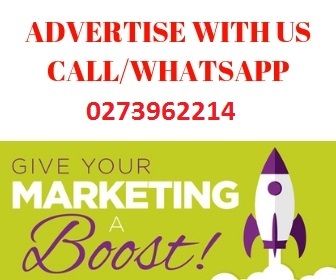 so today lets look at this question that a lot of up coming artists are actually asking What is the best way to successfully promote your music on the Internet in Ghana? 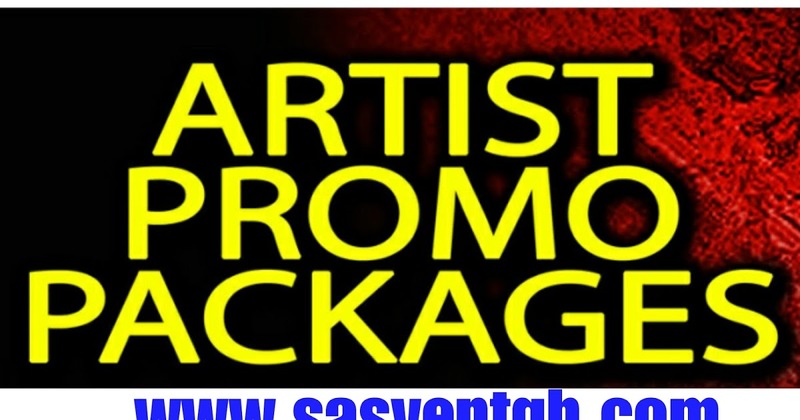 well let's get to it there are many websites on the net i will be introducing you to that can take care of your music promotion on the internet, and also i will be providing a list of promoters you can hire to take care of the music promotion for you. 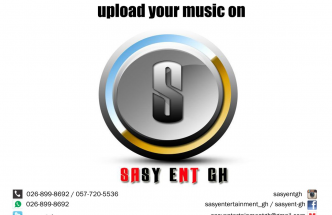 First is the top music promoters in Ghana. Now to the top music promotion on the web you can hie to promote your music and help in distribution. There are tons of music distribution services out there. Keeping 100% of your royalties is key. Educate yourself on all their fees and what you’re getting into before you decide. Some say they don’t take a cut, but there are hidden fees in some cases. Do your research!